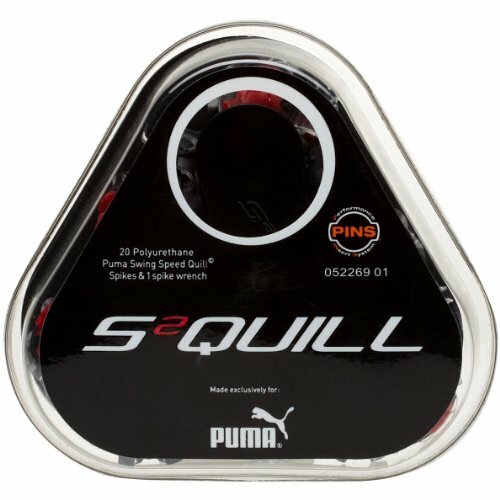 Puma S2quill Performance Replacement Spike 20 Pcs with Wrench by PUMA at Village Green Golf. Hurry! Limited time offer. Offer valid only while supplies last.